Andrea Santarsiere, an attorney for the Center for Biological Diversity, said it's been 10 years since the study team wrote the original conflict measure report. "We're seeing grizzly bear deaths rise to record rates every year for the past four years," she said. "We have 65 grizzly bear deaths reported in the Greater Yellowstone Ecosystem this year so I just think it's a prime opportunity for the study team to go back and look back at the report and see what's working and what's not." Santarsiere said more non-lethal measures should be consulted to reduce two of the biggest causes of grizzly bear death: livestock and human-related conflicts. 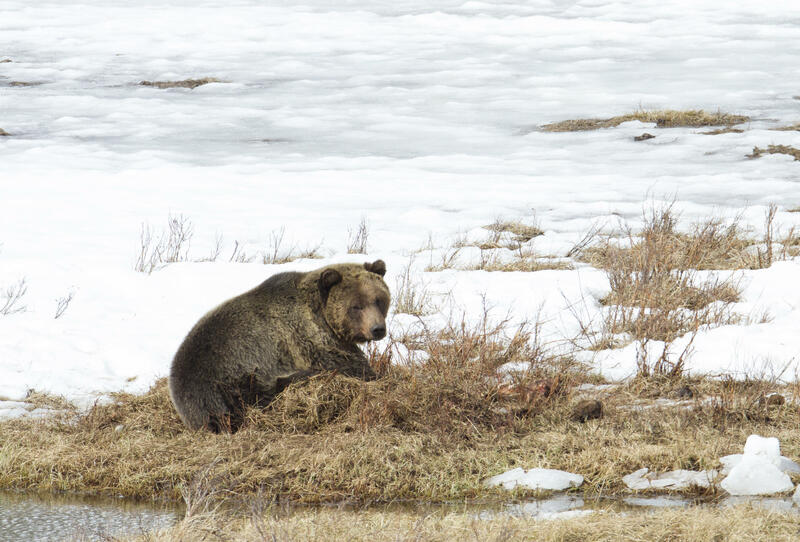 "The report currently only contains kind of vague recommendations for reducing livestock conflicts and I think there's been a lot of new science that shows that non-lethal deterrents can go a long way in preventing grizzly bear livestock conflicts," said Santarsiere. Those include flags and lighting around livestock. A week after the state of Wyoming filed a notice of appeal a judge's decision to put the Yellowstone grizzly bear back on Endangered Species Act protections, other defendants have followed.